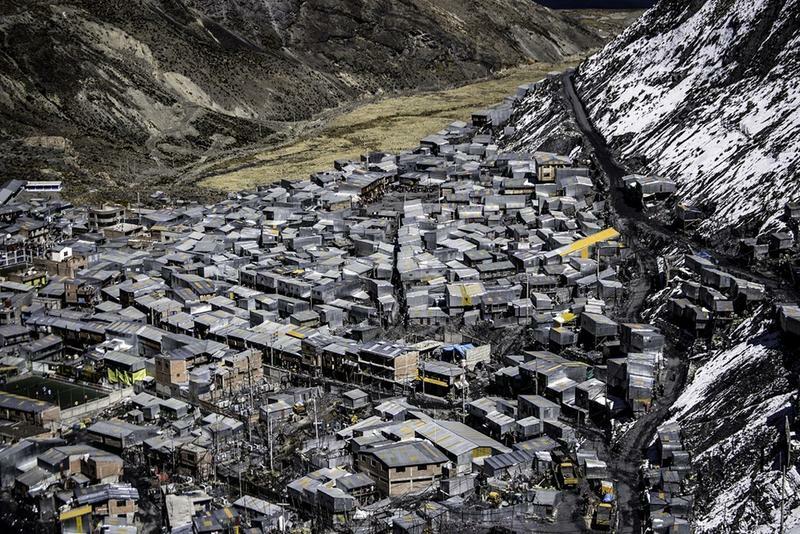 High in the Peruvian Andes lies an old gold-mining settlement that has, over the years, grown to the status of a city. 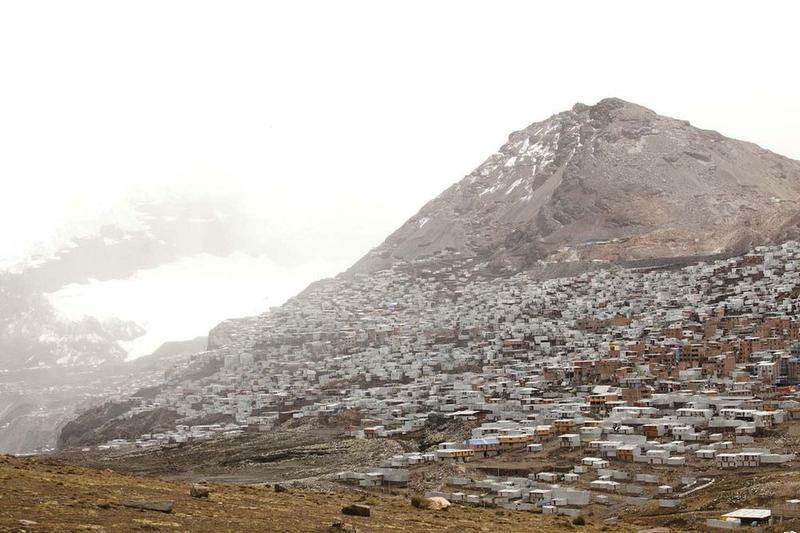 More than 30,000 people live in this mountainous city five kilometers above sea level — the highest-elevation human settlement in the world. 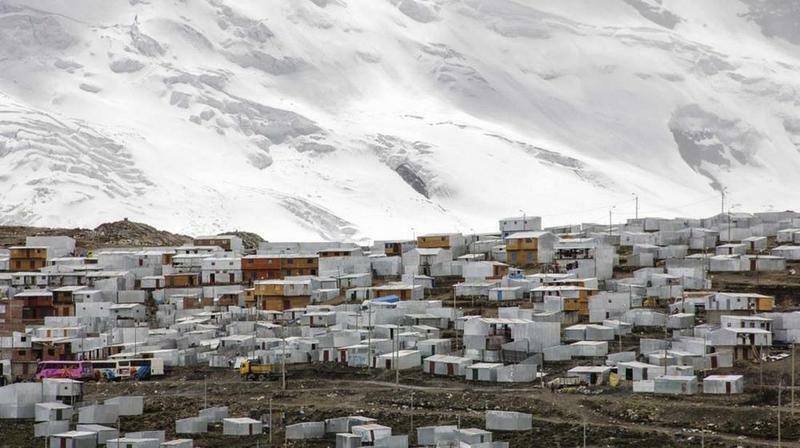 La Rinconada is so high that its weather condition resembles that of the west coast of Greenland, despite being situated only 14 degrees from the equator. The summers are wet, the winters dry; the days are cold, the nights freezing. 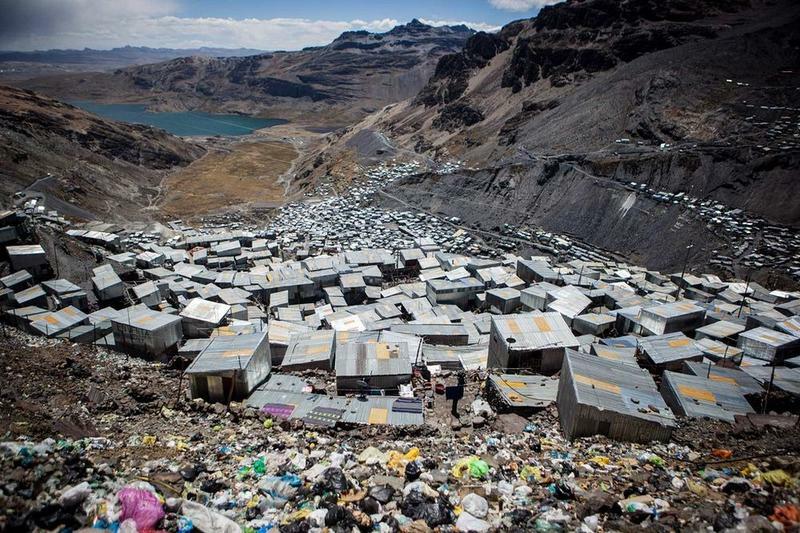 In reality, La Rinconada is really more of a camp than a city. There are no roads and no plumbing and sewage disposal system. Houses are made of corrugated tin sheets with little to no insulation. 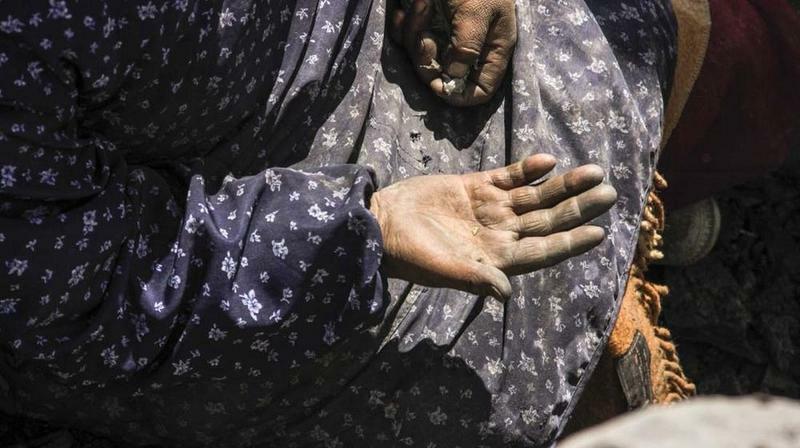 All men work in the mines, while women sell goods, scavenge for gold in discarded mine rocks or make money from prostitution. The miners extract gold by hand using mercury—the second most abundant substance to be found here, after gold. The ground, air, water, and snow in La Rinconada, along with pretty much anything immediately downstream, are all contaminated. 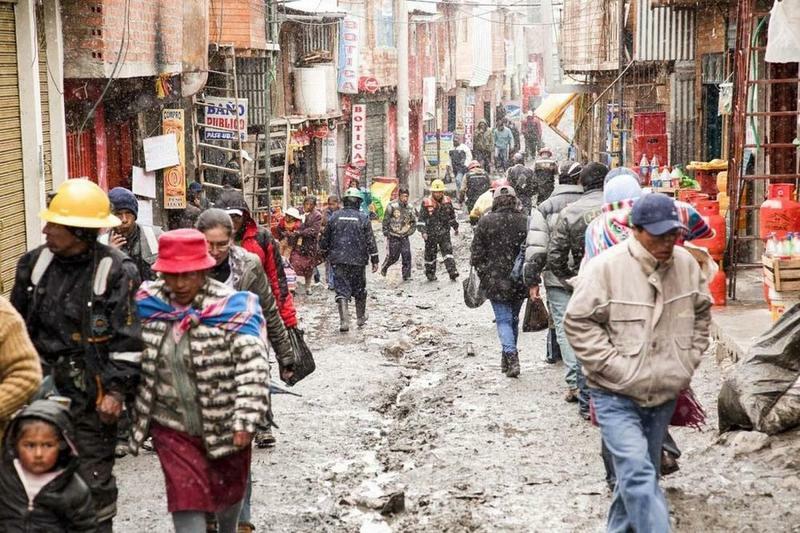 If La Rinconada is a city, it has to be the poorest and the saddest city in the world. La Rinconada is not company-owned. Nearly all mines operating here are informal and, therefore, illegal. There is no administration and no laws. The economy is unregulated; most of the gold that comes out from the earth goes straight onto the black market. 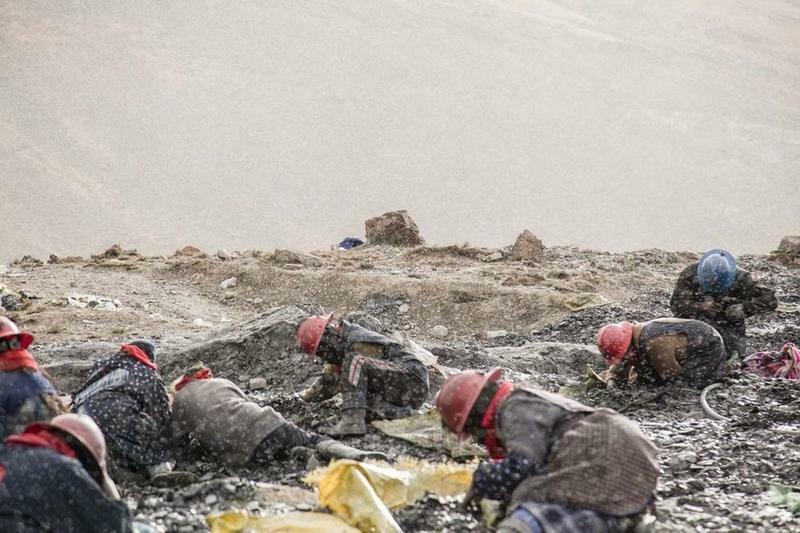 Stranger still, one mining company, Corporación Ananea, doesn’t pay salaries to its workers. Instead, they operate under an archaic labor system called cachorreo. 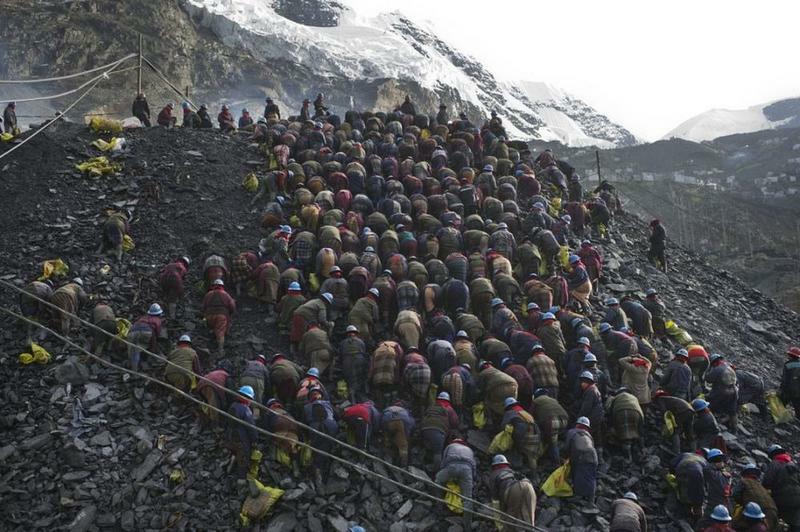 Under this labor system, miners work for thirty days without pay, and on the thirty-first day they can take as much ore as they can carry home. There is no way to tell how much gold the rock may contain, and most of the time, it contains very little. Yet, thousands of people work through the month in the hope of making it up on that one single day of pilfering. 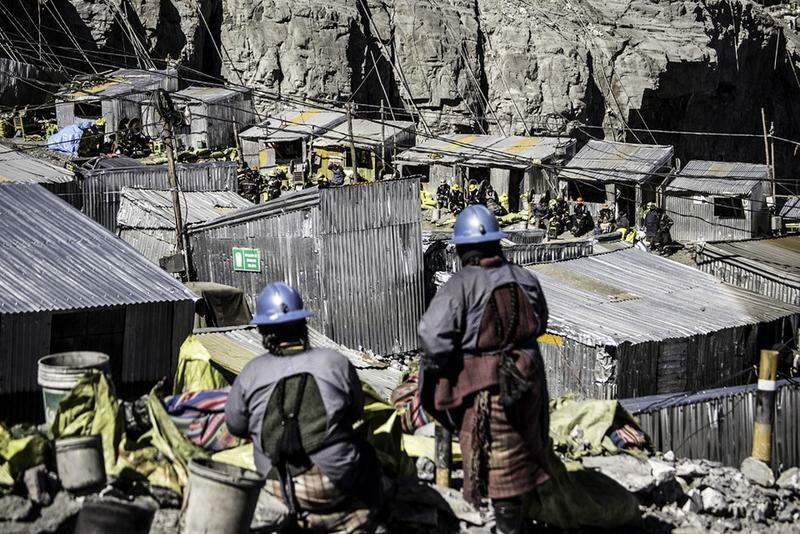 Despite the company utilizing such a non-traditional system of payment, miners continue to flock to the region. Between 2001 and 2009, the population of La Rinconada more than doubled.